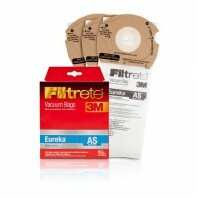 Replacing your Eureka vacuum cleaner bags is a quick and easy solution to help protect your family against seasonal and dust related allergies. 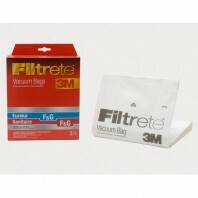 Breathe easier when you take your air quality into your own hands! 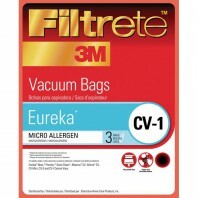 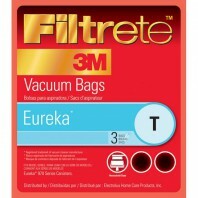 These Eureka replacement vacuum bags are genuine OEM product using 3M technology. 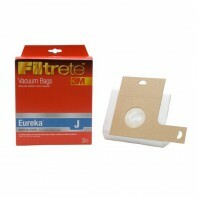 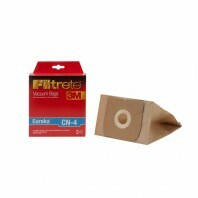 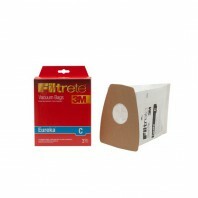 All of our 3M Filtrete vacuum cleaner bags are protected by our price match guarantee. 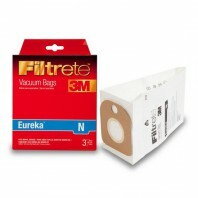 Receive fast and free shipping on orders over $39 on all of your Eureka vacuum cleaner replacement bag and filter needs.